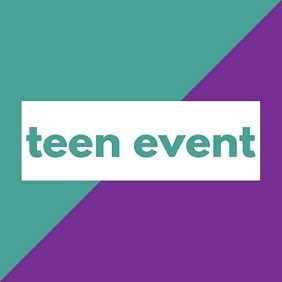 Share your original poetry, songs, or creative writing during this laid back teen program. Not into performing? No biggie. Sit back and watch.